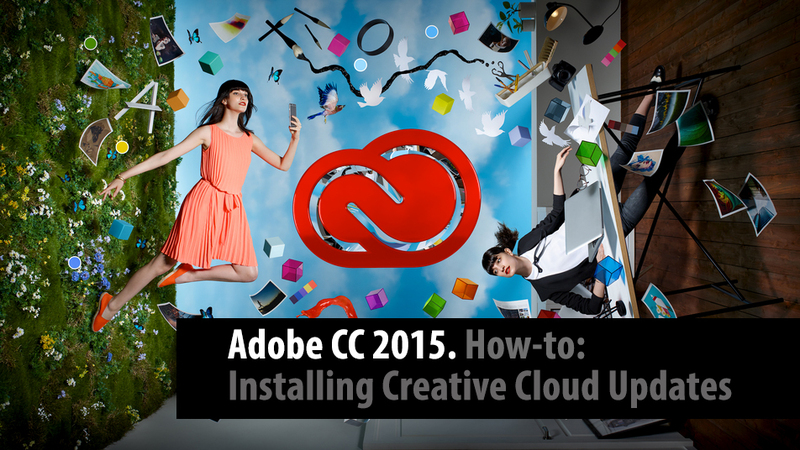 Adobe has just introduced the features available in the latest version of Creative Cloud. We are pleased to announce that Mettle plugins are compatible. For more info on what is included in the latest offerings from Adobe, please read on.